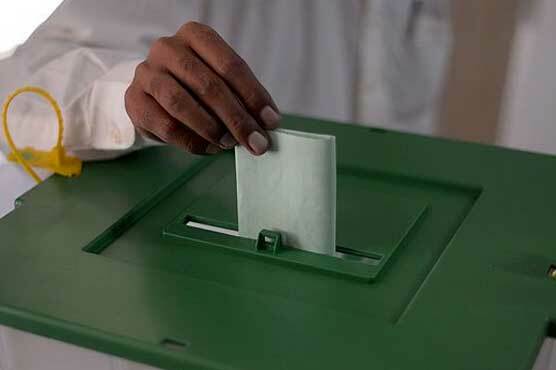 Islamabad police have decided to deploy more than 3,000 policemen to maintain security at by-elections for National Assembly constituency, NA-53 polling stations. In a security plan devised by Islamabad Senior Superintendent Police (SSP) Syed Muhammad Amin Bukhari, NA-53 has been divided into four zones, six sectors and nine sub-sectors. Out of 315 polling stations, six have been declared extreme sensitive, 30 sensitive while remaining 279 polling stations have been declared normal as per security considerations. A main control room has been set up at Safe City Project area while three wireless control rooms have been established. Quick Response Force (QRF) teams have also been constituted to perform security duties along with zonal, sector and sub-sector commanders.